This complex Rooster has many sides to its personality. The bouquet is ever-changing with notes of ripe blue plum, black cherry, sweet tobacco, oak, black pepper, chocolate, licorice, vanilla and charred wood. 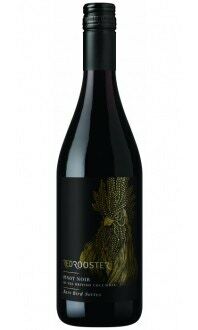 This Syrah has a full-body, firm tannins and rich mouth-filling flavours of plum, cherry, blackberry, spice, black pepper and black tea. 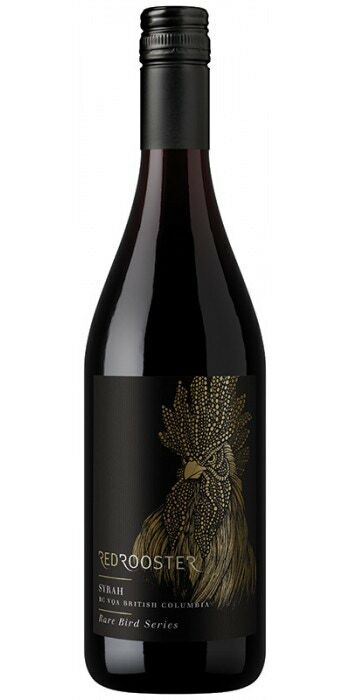 The extra-dry, long lingering finish shows notes of black tea, black currant, blackberry, spice and sweet oak. 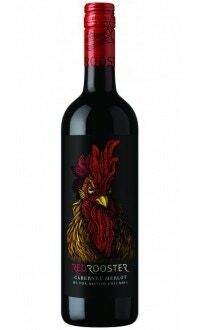 This wine has everything you have come to expect from a dominant Rooster. 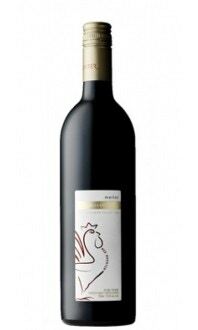 Excellent with pepper steaks; grilled red meats; wild game meats; London Broils; beef and root vegetable stews; beef brisket; lightly spiced chilli; short ribs; mild lamb curry.